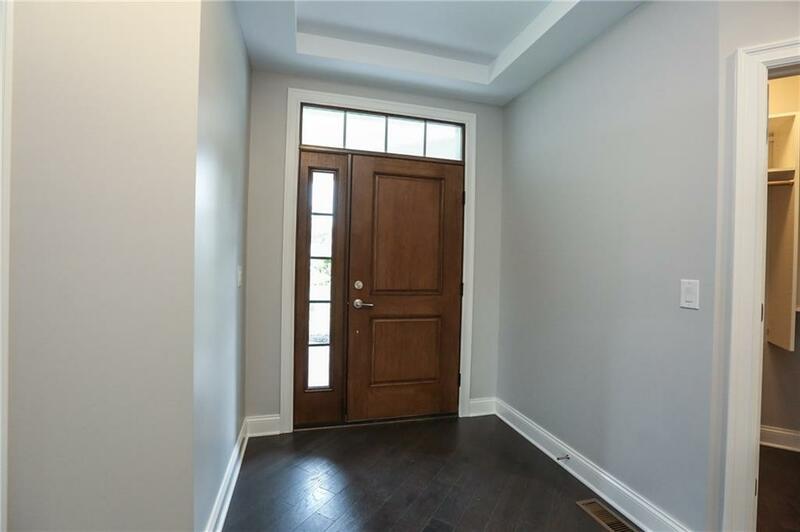 Step into the world of absolute luxury when you enter this newly completed Townhome! 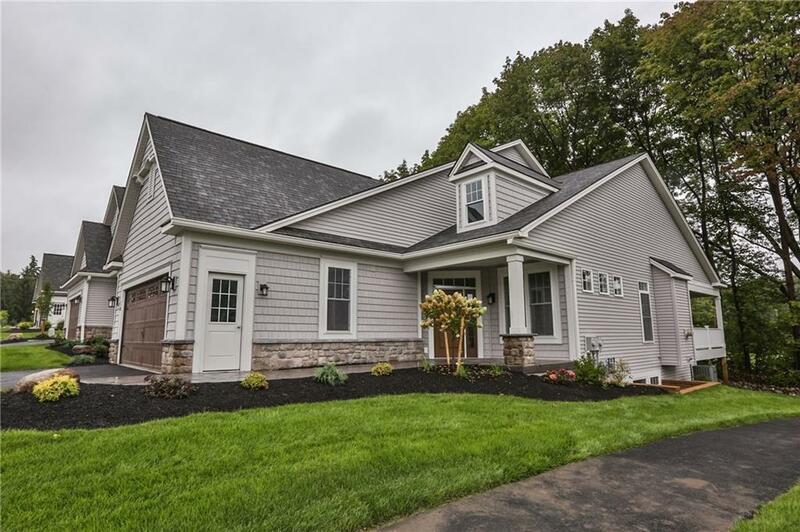 Overlooking Locust Hill's golf course, this Morrell built home was just completed 3 weeks ago! 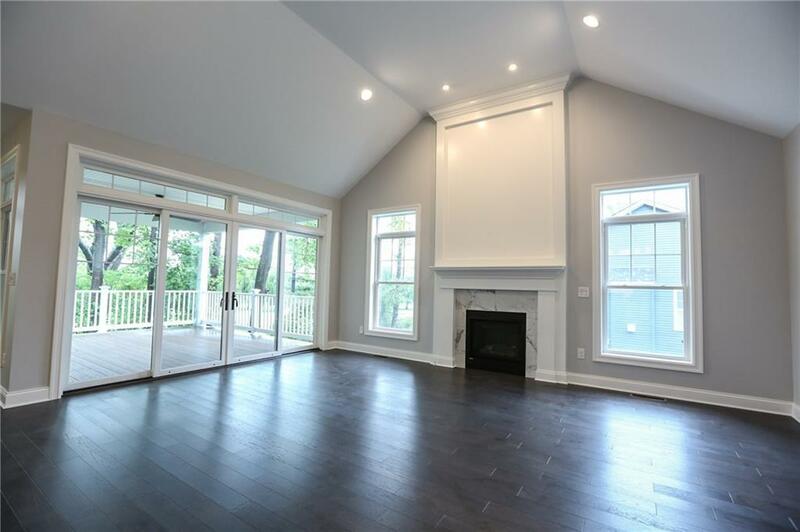 From the moment you step inside, the open floor plan filled w/LOADS OF NATURAL LIGHT captivates you! The HUGE E/I COOK'S KITCHEN boasts top-of-the-line Stainless Appls, ISLAND & WHITE CUSTOM CABINETRY-highlighted by STUNNING QUARTZ COUNTERTOPS & BACKSPLASH! Kitchen opens to a GREAT ROOM w/SOARING CEILINGS & a GAS F/P! Your PERFECT Master Suite w/En-Suite Bath is magazine-worthy & opens to WALK-IN CLOSET w/Custom Shelving! A Guest Rm w/Full Bath, Office & Laundry Rm complete the 1st floor! PLUS...Partially Fin. Basement w/Kitchenette & Full Bath gives options for In-Law/Teen Suite! WHY BUILD? 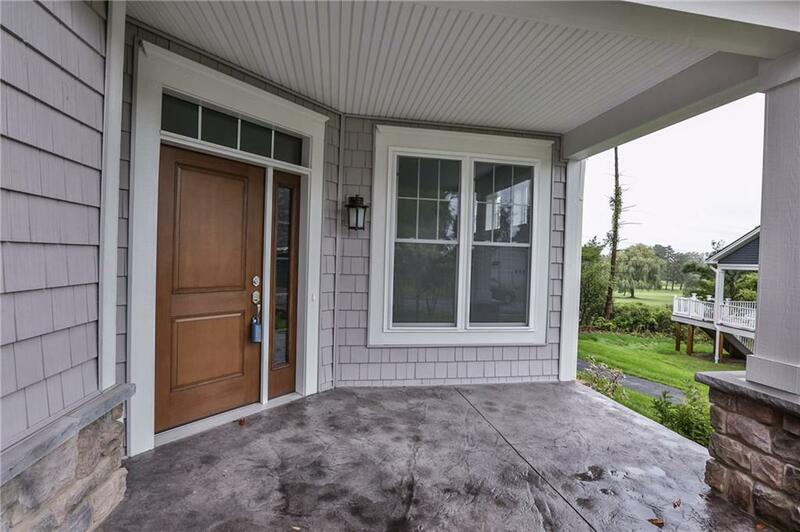 JUST MOVE RIGHT IN? !